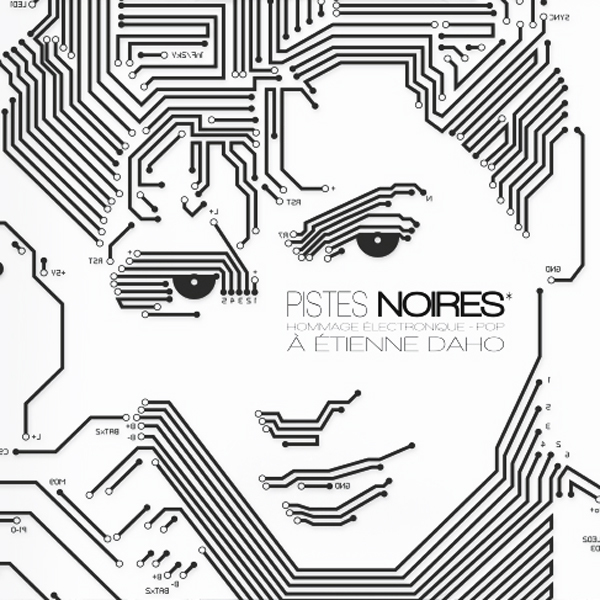 After our two previous compilation Synthétique and Auto-Reverse, Pistes Noires (de préférence) is the name of our brand new compilation: an electronic pop tribute to famous french pop singer Etienne Daho. The CD holds no less than 17 tracks: 17 different bands giving their personal view on Etienne Daho's song a backward trip from 2014's hit single En Surface to 1981' debut Mythomane. Whether you know or not Etienne Daho's work, it's definitely worth a listen!